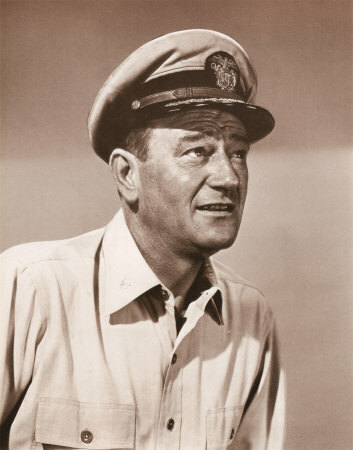 On this day in 1907 the late, great American actor John Wayne was born. 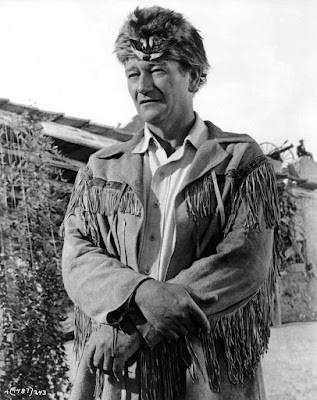 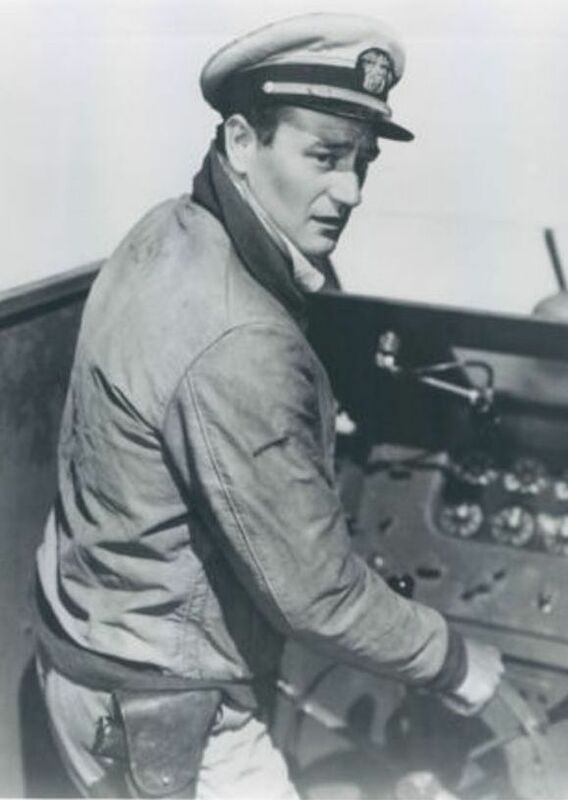 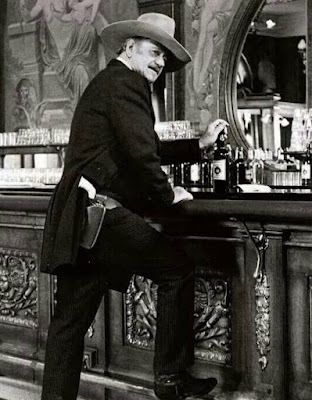 John Wayne in one of my favorite actors. I love his westerns with director John Ford, such as The Searchers, Fort Apache, The Horse Soldiers and The Man Who Shot Liberty Valance. And I also love John Wayne's war films with John Ford, such as They Were Expendable and The Wings of Eagles. I also love The Alamo, which John Wayne directed as well as starred in. And I love The Green Berets, which the Duke also directed and starred in. 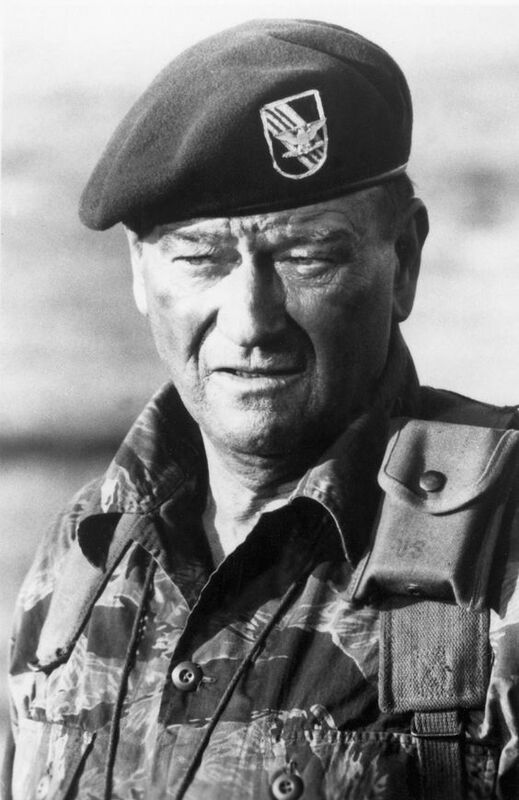 Only the Duke had the courage to make a pro-Vietnam War and pro-military film in 1968 when most of the media and a portion of the public was against the war. The media by and large hated the film, but the most of the public loved it. 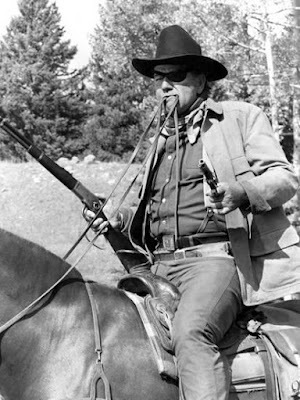 I also love True Grit and The Shootist, John Wayne's last film. Like millions of his fans, I can watch John Wayne films over and over. 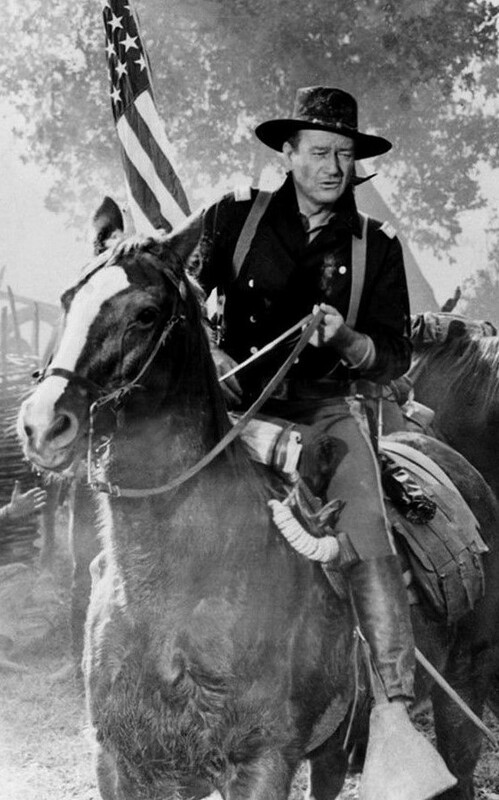 He was a great actor and a great American.